After delivering them a social media strategy earlier in 2017, we’re enthralled to be able to announce InsideAsia Tours (IAT) as the latest tour operator to join Digital Visitor. Soon to start work, our efforts for IAT will see our creative and digital teams deliver the strategy initially crafted by our Head of Strategy, Simon Quance. 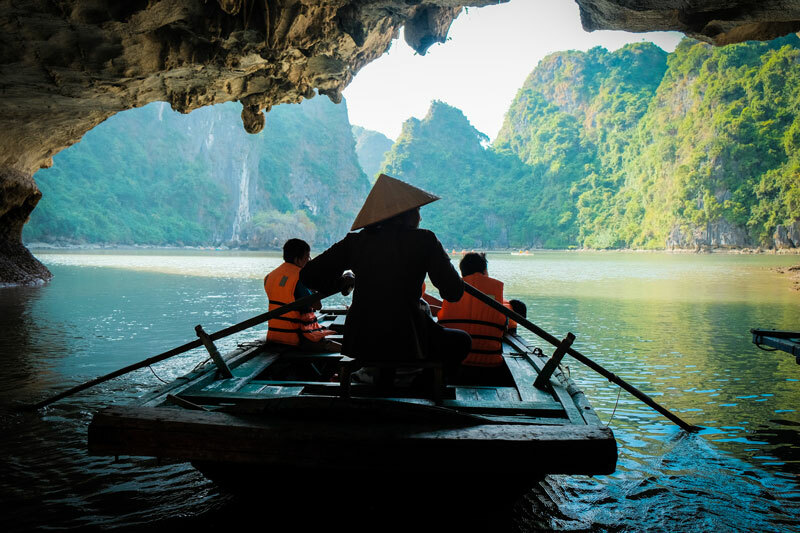 Concentrating primarily on IAT’s smaller brands – InsideVietnam and InsideBurma – we’ll be focusing on growing the tour operator’s audience, increasing engagement and driving brand awareness in the UK. As one of the UK’s leading travel specialists in Japan, Indochina and Burma, it’s vital that our social media strategy and marketing align with our wider business objectives. We found that Digital Visitor’s experience in the travel sector and strategic approach to social media best placed them to support InsideAsia Tours in this regard. In particular, we were impressed by the observations and recommendations made around the growth of our InsideBurma and InsideVietnam brands. We look forward to seeing what our Bristol neighbours bring to our specialist destination brands. Almost every month we’re seeing greater uptake of dedicated social media marketing by UK tour operators. Naturally, we see this as a positive step for the travel industry, as social media continues to prove itself as a viable and impressive marketing channel. On a personal level, it’s fantastic to be working closely with a tour operator also based in the thriving city of Bristol. And we’re looking forward to cementing our relationship over the coming months. InsideAsia Tours is a Bristol-based tour operator, specialising in cultural tours across Asia and, in particular, Japan, Burma and Vietnam. With unrivalled passion for travel throughout Asia and extensive local knowledge their small group tours are renowned for being among the best out of the UK. A social media veteran of over 10 years, Digital Visitor prides itself on connecting its clients with their most valuable audiences. Specialists in providing strategic social media marketing solutions to the travel tourism industry, Digital Visitor has worked with a range of renowned international clients including All Nippon Airways, Rickshaw Travel and Visit Japan.